We are open 7 days a week from 08:00 am to 22:00 pm. After hours services are subject to a 15 euro charge and a pre-booking is required to collect your vehicle. In case of emergency, we provide 24/7 assistance on our emergency number 0030 698 301 48 99. 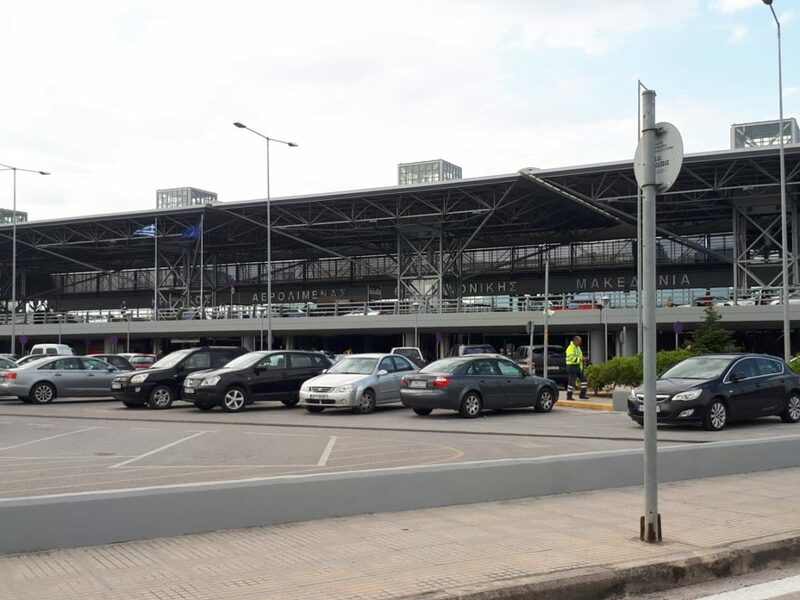 Thessaloniki International Airport is well situated to offer easy access to the ‘Egnatia Odos’ (European Motorway route E90), which is the fastest and safest way across the north of Greece, especially to the ports of Kavala and Keramoti from where there are frequent ferries to Thassos. When picking up your hire vehicle from Thessaloniki International Airport why not take the time to check out Greece’s second city, Thessaloniki, you will be amazed just how much it has to offer. From museums, churches, archaeological sites and the famous White Tower to its numerous hotels, restaurants, coffee shops, bars and fashionable shops which flow through the city streets. Kavala ferry port can be easily reached off the E90 motorway and this route is well signposted, the ferries from here land at Prinos on Thassos and the crossing takes approximately 1¼ hours. Kavala city is well worth a visit, it is built amphitheatrically offering magnificent views over the coast and the crystal blue waters of the Aegean Sea. Kavala has a cosmopolitan feel with its many hotels, restaurants, tavernas, cafes and fashionable shops. The old town ‘Panagia’ offers a chance to discover its long and complex history; there is a Turkish quarter surrounded by Byzantine walls and a castle offering stunning views over the city and the Aegean sea, something for everyone. On the opposite side of the E90 near to Kavala is Philippi, which also boasts a very rich history including a major Roman battle and is well worth a visit. Driving further on the E90 motorway past Kavala you will reach the exit for the port of Keramoti. On your journey to the port you will pass through the small village of Agiasma, which is famous for a pair of storks that return to breed at the same nesting site built on the church’s clock tower every year. Keramoti is a small but busy fishing port and is the most popular route to Thassos; the ferry lands at Limenas – Thassos Town and the crossing takes approximately 45 minutes. Keramoti has several hotels, restaurants and tavernas and a very popular long sandy beach. The timetables for the ferries are updated on a weekly basis. Click here for latest timetables and information about Ferry boats to Thassos. It is always worthwhile checking to see if there are any last minute changes to the itineraries. Tickets cannot be purchased in advance or online. You must buy your tickets at the kiosks in the ports. Last but not least, please remember if you are using a car from Potos Car Rentals you will need our written (on the Rental Agreement) permission to travel with the car on any ferry. Once on Thassos please let us know in advance if you plan a trip to the mainland in one of our cars. 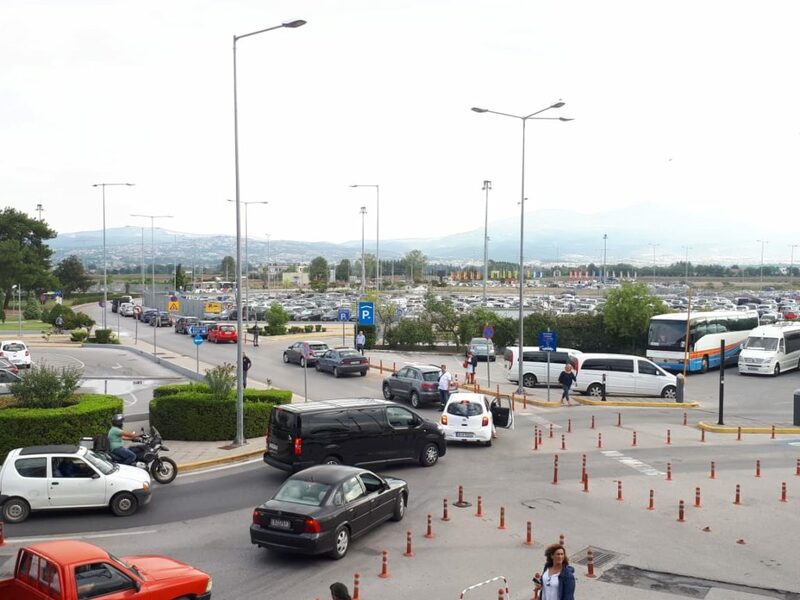 Thessaloniki is the third largest airport in Greece, so finding the car hire drop off area might not be as easy as with smaller airports such as Kavala airport. When you arrive at the airport arrivals area, you will be met by a representative of the company, usually found near the exit doors, holding a sign with the name you booked your rental car under. If the car hire company you booked your rental car with doesn't offer a meet and greet service, you will have to find their car rental service desk which will be located somewhere within the arrivals hall. When returning your rental, you will drop off the car at the parking area of the rental company you rented the car with. Depending on how far the parking area is from the departures lounge, some companies offer a shuttle service, if the lounge is not within walking distance. Some companies will hold signs with the names of the customers while others will hold a sign with the rental company logo but most of them will have the name of the customer printed on a piece of paper. It's important that you find a keep a contact telephone number of your rental car company at the time of booking in case you can't or are unable to find the representative of the company. Which Car Hire Office has the Longest Queues? Most of the larger car hire companies that own a front desk at the airport insist on a first come first served basis. This means that if you are unlucky enough to be the last person to receive their bags from the carousel you'll probably be looking at a long queue. This issue is compounded by the fact that the biggest international companies ask for deposits or credit cards which slows down the whole process. It is advisable to send the drivers to collect the car while the rest of the group picks up the luggage. Whereas the big international companies offer shuttle services to their parking areas via mini bus, Potos car rental deliver the cars straight to the airport, a mere 10 meters from the arrivals hall. The normal office hours are from 08:00 until 21:00. In some cases out of hours charges apply before 08:00 and after 21:00. Can I Hire a Car to Thassos Island? Many of the big rental car companies to do not allow rental cars to travel of the main land of Greece, for example to Thassos Island as ferries are not included in the car damage waiver. Potos car rental however does offer one way rentals from Thessaloniki airport to Thassos island and vice versa. These bookings can be only confirmed 1 or 2 days before arrival however and the customer can pick up the car directly at the airport and drop it off at one of their 7 locations scattered around Thassos island. Car Hire at Thessaloniki Airport - What Else do I Need to Know? The high season at the airport ranges from July through to August, this is where Thessaloniki airport experiences the most footfall. 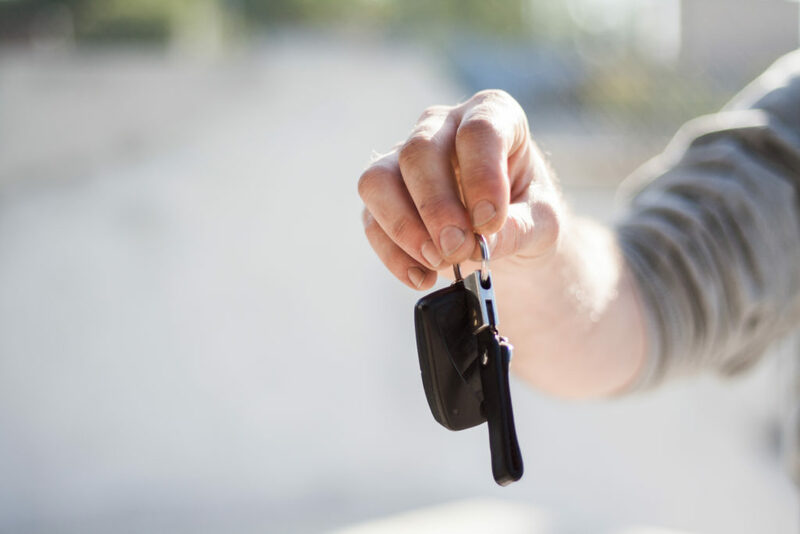 It is important to book you your rental car at least 1 to 2 weeks in advance before your arrival or you might struggle to find the right car for your needs. Book as early as possible, even through winter and during the low season. Book directly with the rental car company and don't use 3rd party or price comparison websites as this will often lead to higher prices due to the commission structure of these services. During the low season (May, June and September. ), you may get better deals if you phone for your bookings. Many of the big rental car companies don't allow their customers to travel by ferry with their hire car as the comprehensive damage waiver is often not valid when travelling by ferry. Potos Car Rentals however, allow the clients to take the cars to Thassos Island. 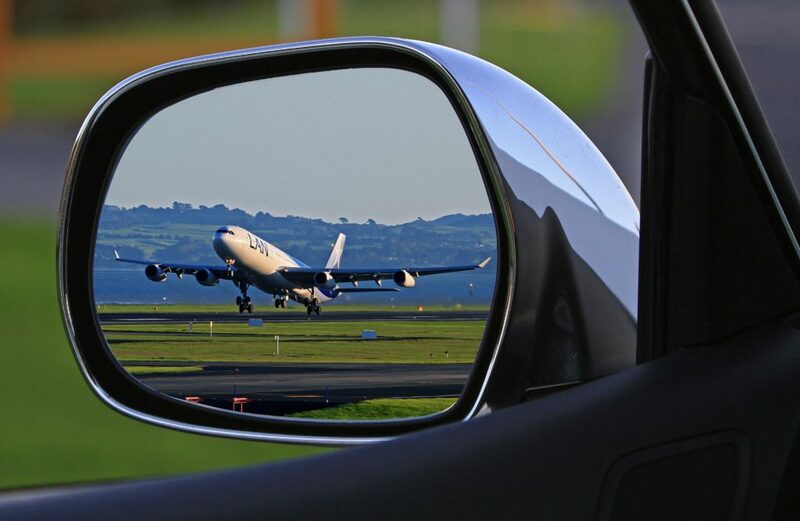 Filling stations near the airport operate 24/7 and are located in just 3 kilometers from the airport. There are signs on the road. No. 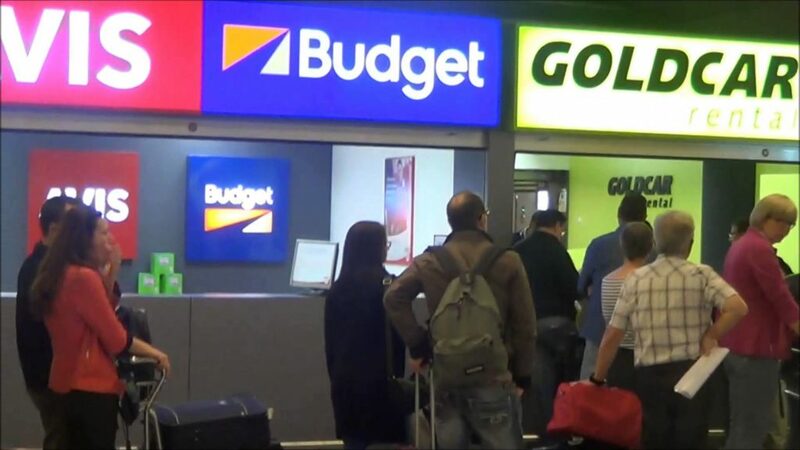 Most rental car companies only deliver the cars to the airport and extra fees apply for other drop offs, for example; in the city center or at your hotel. As with most services like this, the choice of company is often vast, with many perks and offers to select from. One of the main things that separate the big rental companies with the local car hire companies is the requirement of a credit card when picking up your rental car. If you don't own or feel uncomfortable providing your credit card, then a local car hire company like Potos, may be your best bet as they allow their customers to pay in cash. 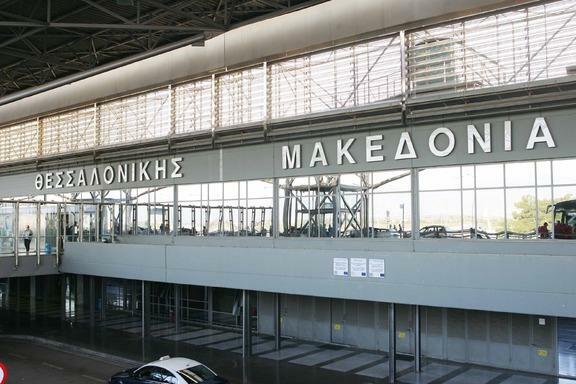 The third largest airport behind Athens international airport and Heraklion international airport, Thessaloniki airport is the main airport of northern Greece, serving the city of Thassaloniki. 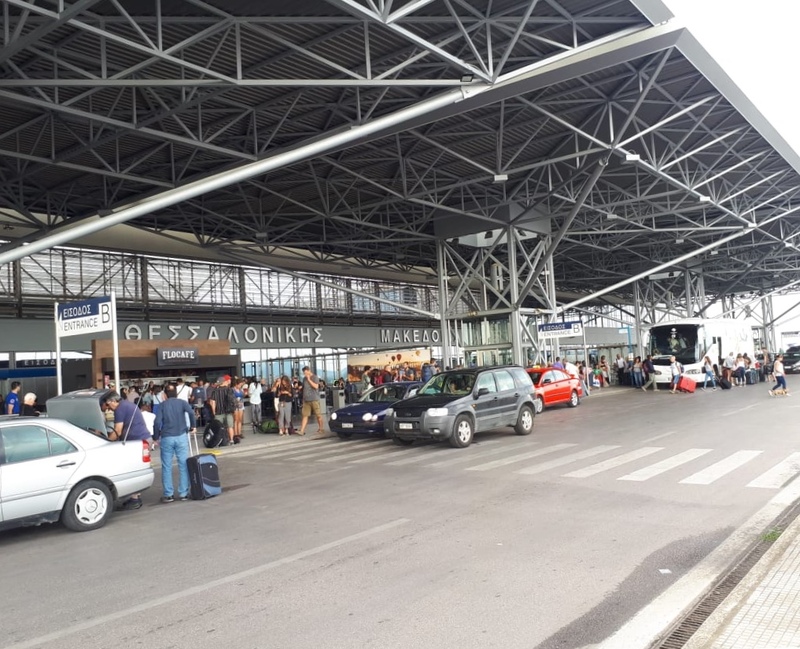 Although only being the third largest airport in Greece, it is the second busiest in terms of flights served and the third busiest in terms of passengers, with over 6 million people passing through in 2016. Along with the above improvements, there is also a runway extension currently under construction, with plans to expand the existing runway of 10/28. Both the runway and the taxiway will be extended by 1150 meters out to sea.